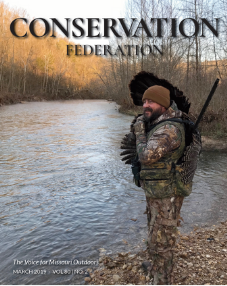 For more than 80 years, CFM has been known as “The Voice for Missouri Outdoors.” From hunters to hikers, birders to mountain bikers, outdoor novices to outdoor veterans, CFM provides a platform for a diverse group of individuals and businesses to have their conservation voice be heard. As CFM looks to the future, we will remain ever cognizant of our past. We recognize the efforts of the conservationists who came before us, and intend to honor them by carrying their dreams into the future. Our many achievements have all come about thanks to ordinary folks like you working together to accomplish extraordinary feats. 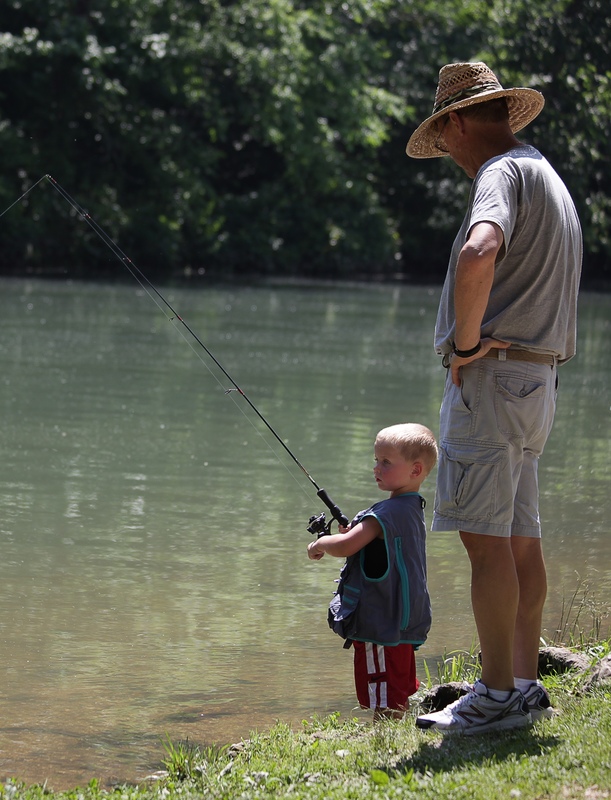 We hope you will join us in efforts to promote and protect the natural resources of Missouri. If donating for an honorarium or memorial, please indicate who the donation is in honor of in the ‘Donation For’ box below.